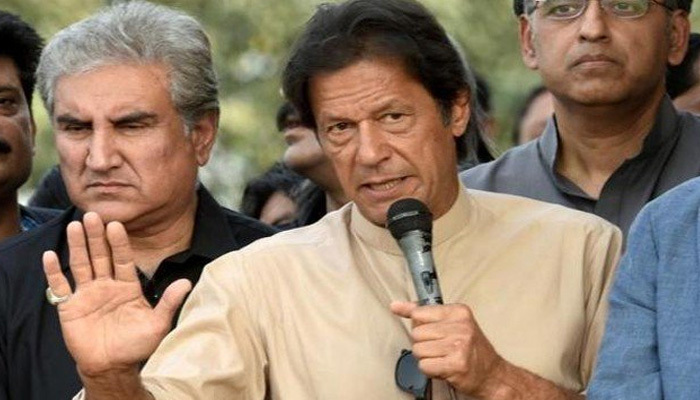 BAHAWALPUR/MULTAN: The PTI Chairman Imran Khan on Friday said the upcoming elections should produce a strong government through a clear result, as he warned that a hung parliament would be an unfortunate outcome. 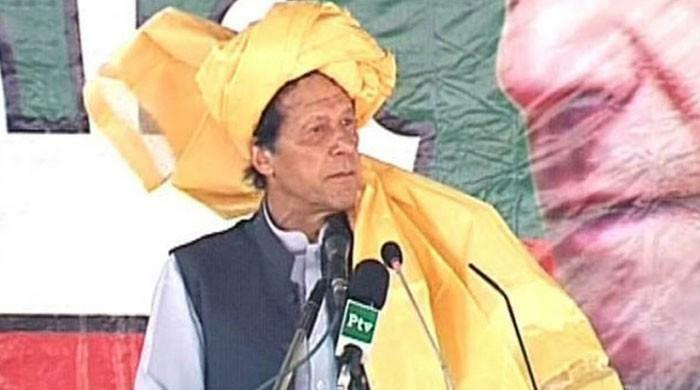 Imran expressed these views as he addressed two rallies in connection with his party’s election campaign – first at Dring Stadium Bahawalpur and later at Multan’s Qila Qasim Bagh. A large number of people attended these gathering despite extremely hot and humid weather. The PTI chief said if the voters brought his party into power, he would immediately create the south Punjab province. Imran said Punjab has a huge population of 120 million which could never be run efficiently and it’s gigantic size is detrimental to the federation too. He pledged to shoulder the responsibility of reforming the governance structure so as to make it corruption free and claimed he would also reform Punjab Police and bureaucracy. The PTI would restore the prestige and dignity of civil servants, he added. He said the PTI would unite the country by strengthening institutions and removing all types of hatred, including religious and sectarian. Referring to the unemployment and predicament of growers, Imran announced that he would introduce relief package for growers and create new jobs. He said Pakistan would never thrive economically as a viable state unless the evil of corruption is eradicated once and for all. 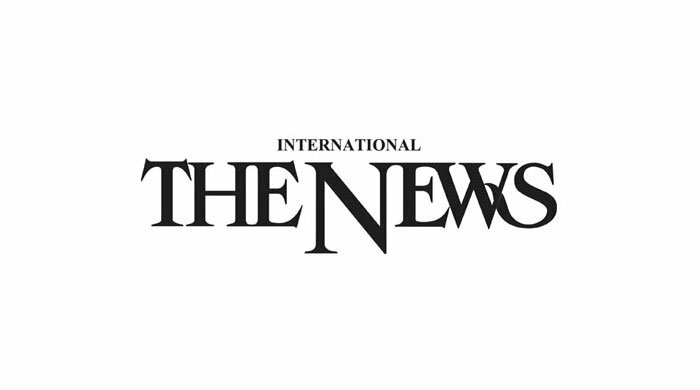 The PTI chairman said construction of dams would the priority of his government to cope with loadshedding, to provide cheap electricity to the consumers and to supply water for agriculture. Imran said his government would strengthen and present the PTI for accountability. Imran said they would introduce a sound system of tax collection to run the country freely without seeking loans, improve FBR, bureaucracy, strengthening Supreme Court and giving more autonomy to NAB. About Abid Boxer, Imran said is the glaring example of the notoriety of Punjab Police which was used by the former chief minister Shahbaz Sharif to get his opponents killed in fake encounters and Abid Boxer has confessed to the crime. Imran said Nawaz Sharif and Asif Ali Zardari plundered the country ruthlessly and deposited billions of rupees abroad. He described the two rivals as crocodiles who, he alleged, looted the country's wealth with both hands. They have fixed their turns with a mutual understanding but the PTI broke the corrupt association, he added.He claimed that the dollar was trading at Rs 30 when Nawaz and Zardari came into power, but the price currently stood at Rs 130. The current rise in the dollar price is a result of poor economic policies of Nawaz, the PTI chief said and added that Nawaz and Ishaq Dar produced a grave economic crisis after plundering national exchequer. He said a huge amount of Rs60 billion was wasted on the under-utilised Multan Metro Bus by the PML-N government. "The Multan Metro Bus project was launched by the Sharif family to make money," the PTI chairman alleged.